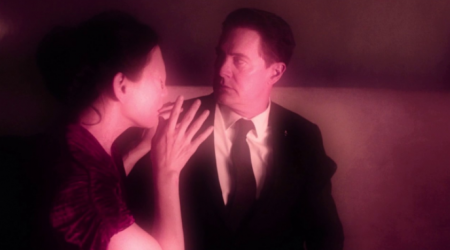 If Lynch is unique in having progressed from a postmodernist to a modernist position, the revived Twin Peaks suggests he may now be essaying an entirely new mode – and still progressing by moving backwards. When I first saw Inland Empire (2006), I had the impression this would be Lynch’s cinematic finale; the communal celebration with which it concludes indicated he had achieved a personal/artistic resolution, rendering anything he might do afterwards redundant. 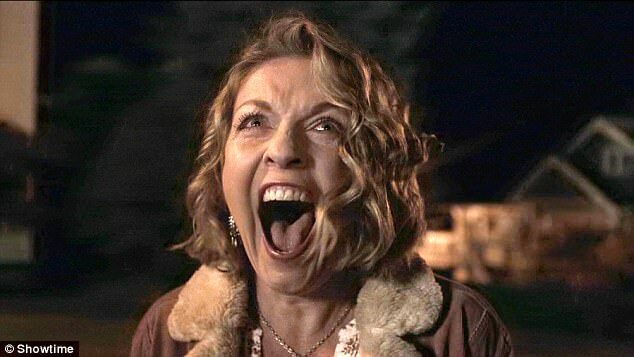 And one can hardly describe the new Twin Peaks as free of redundancy; on the contrary, it is very much about redundancy, treating narrative as less a dynamic process than a form of stasis, something constantly folding back upon itself (ultimately folding all the way back to the opening shots of the 1989 pilot). Lynch’s latest creation is thus a perfect example of a ‘between’ text – between cinema and television, modernism and postmodernism, narrative and non-narrative, work and play. Suspended precisely between two opposed regimes of images – one promising undemanding entertainment, the other stylistic rigour – it demonstrates that the gap separating Hollywood from the avant-garde may not be so wide as we might think. “Of all the remarkable aspects of Twin Peaks: The Return, perhaps the strangest is not something that is present, but something that’s absent: the utter lack of any recognizable psychology. Characters simply aren’t motivated by the familiar psychological archetypes and cliches that underpin almost all narrative entertainment, especially series-based television. It’s not so much that the plot is inscrutable or resistant to interpretation, but that characters react to what’s happening around them in ways that look and feel familiar, but which betray little if anything of what’s going on in their heads. [...] Twin Peaks works in a much different register, relying on something closer to the expressionism of silent cinema, when acting was largely gestural. During his decade of absence, TV has become far more prominent than movies as the preeminent delivery method for moving image storytelling, and that has led to the assumption that audiences prefer long-form narratives to the more unseemly propositions of filmmaking that exists outside of those parameters. 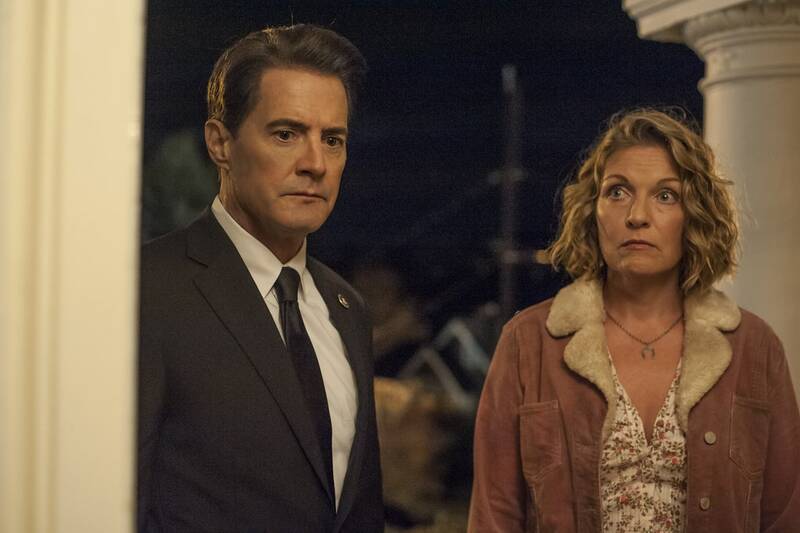 But the sheer enthusiasm for “Twin Peaks,” the way it excites and baffles audiences as they sit transfixed at the screen, proves that the medium doesn’t have to rest on the familiar to find a way forward. In an age of customizable entertainment and lazy viewing habits, we need Lynch more than ever to wake us up to the wonders of the moving image — and its capacity to dissect the world as we know it. Don’t expect a light at the end of the tunnel; it just keeps getting deeper. If Cooper takes her back to the White Lodge at this point, it will deny Judy a maximum amount of Laura’s garmonbozia. All the work that Leland/Bob did will be for nothing. The reason Cooper intervenes when he does is because Laura is filled to the brim with garmonbozia, and therefore extremely valuable to Judy.